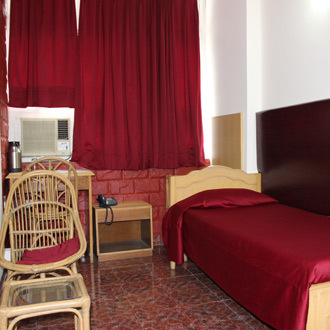 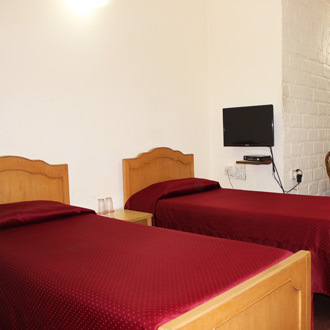 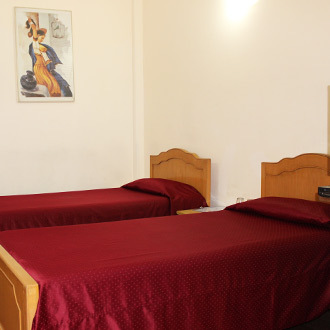 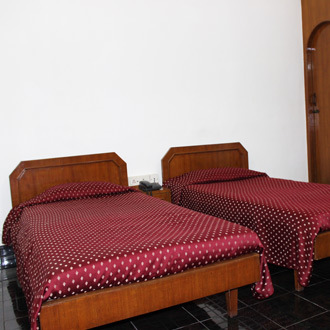 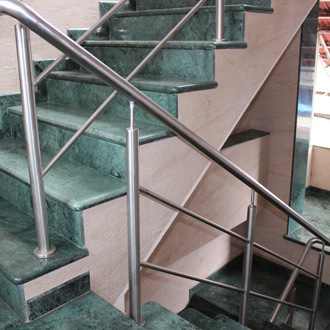 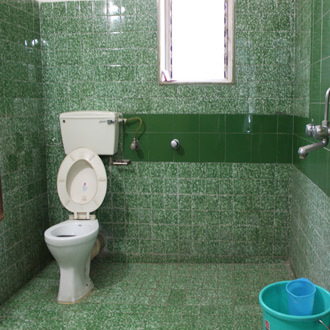 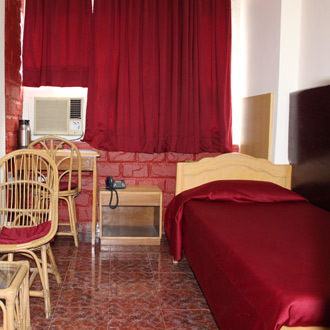 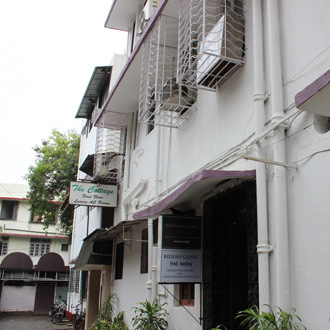 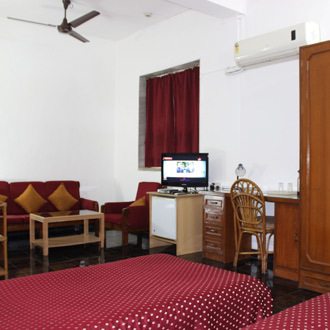 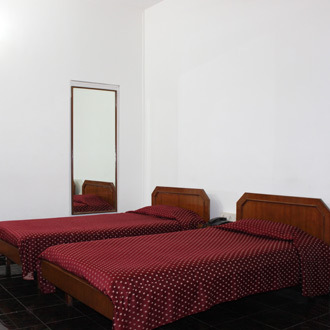 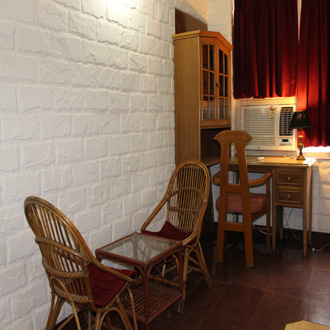 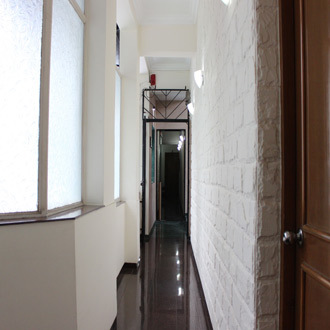 This corporate hotel is conveniently located just opposite Chembur Railway Station. 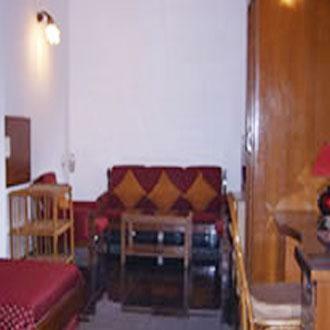 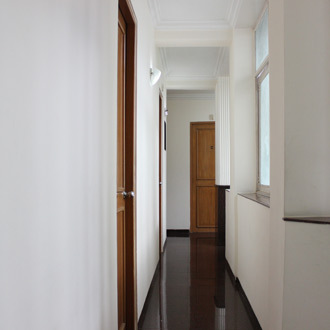 There are 16 simple rooms maintained with a distinctive style and service. 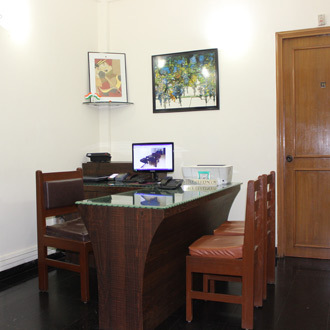 Business visitors can make use of its state-of-the-art conference hall, which offers well-equipped business facilities. 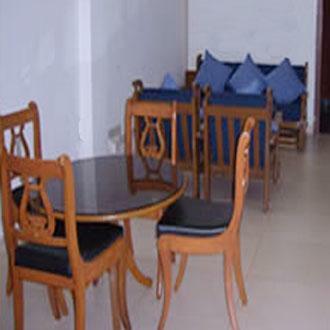 A traditional South Indian restaurant serves a delectable spread of vegetarian/non-vegetarian food.